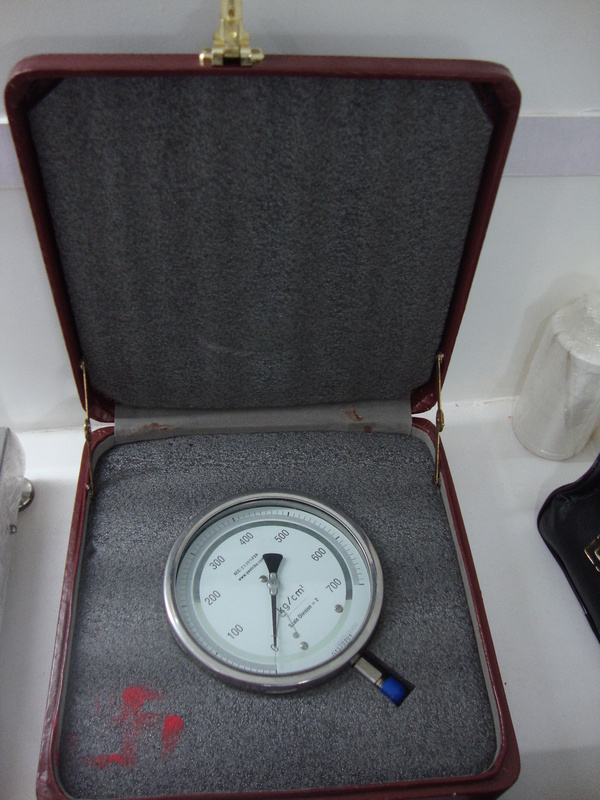 We provide onsite calibration facility as well. 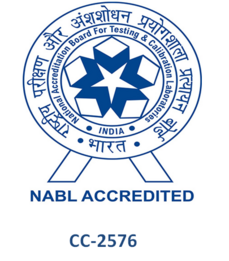 PCLW provides consultancy for setting up new laboratory and its accreditation as per National/International standards. 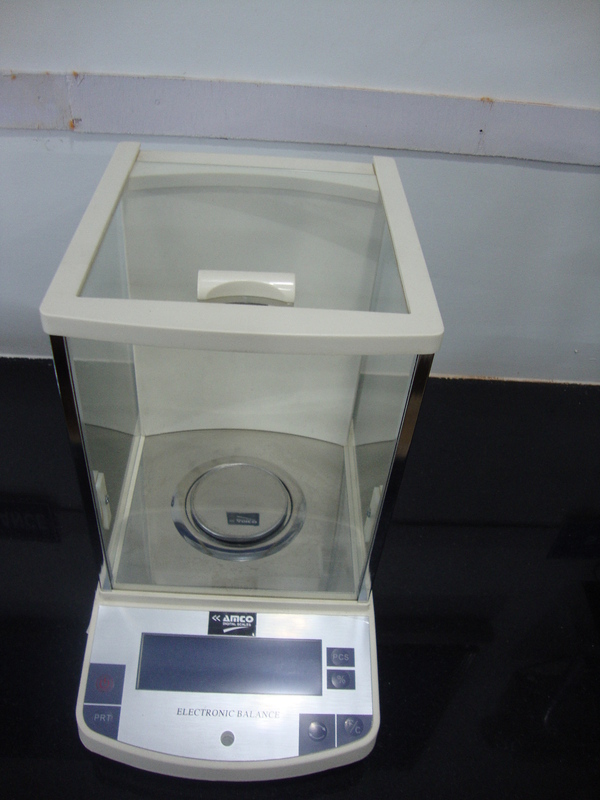 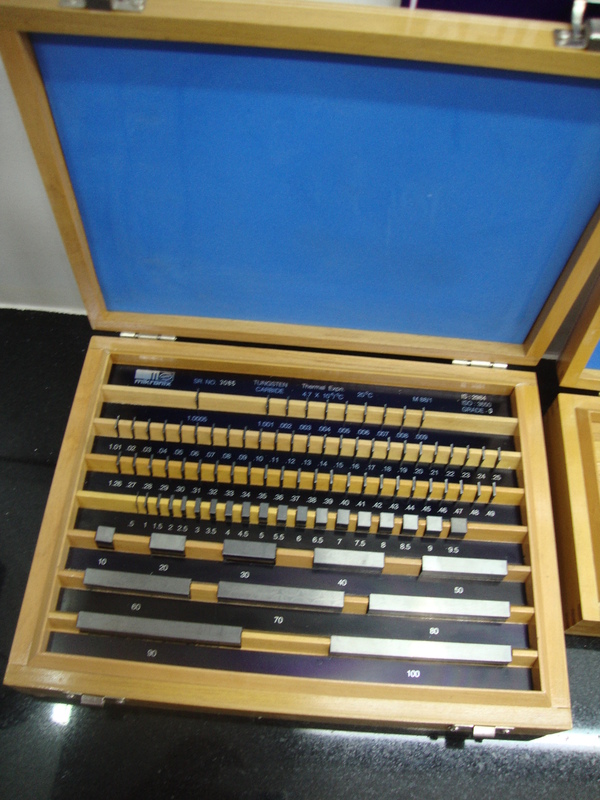 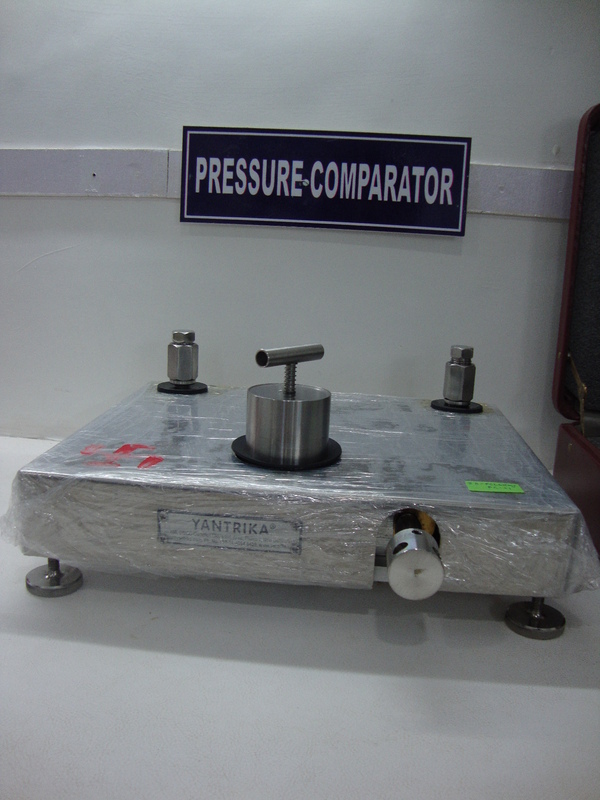 High precision measuring & calibration equipment's of reputed makers can be supplied to meet customer's requirements. 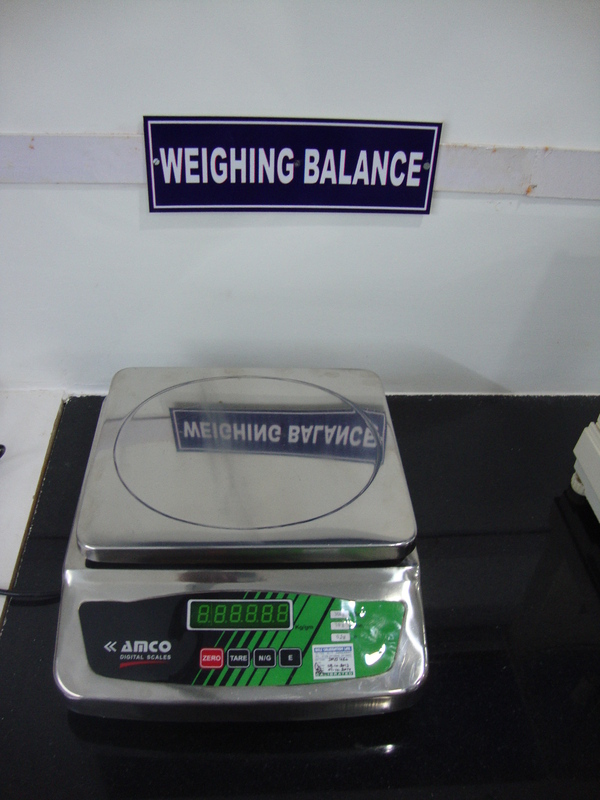 PCLW organizes training program & workshops on calibration at regular intervals to enhance and update knowledge of customers. 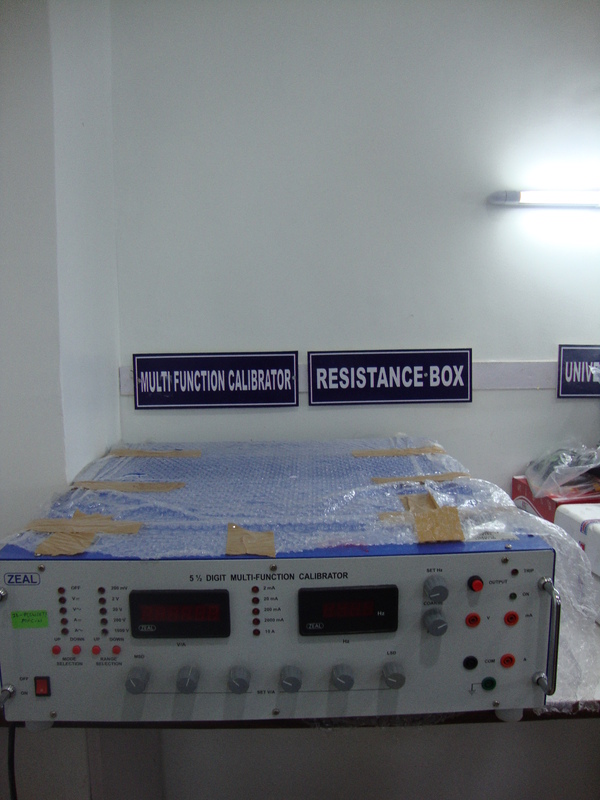 Faculty for training is arranged from prestigious and renowned institutions and industries. 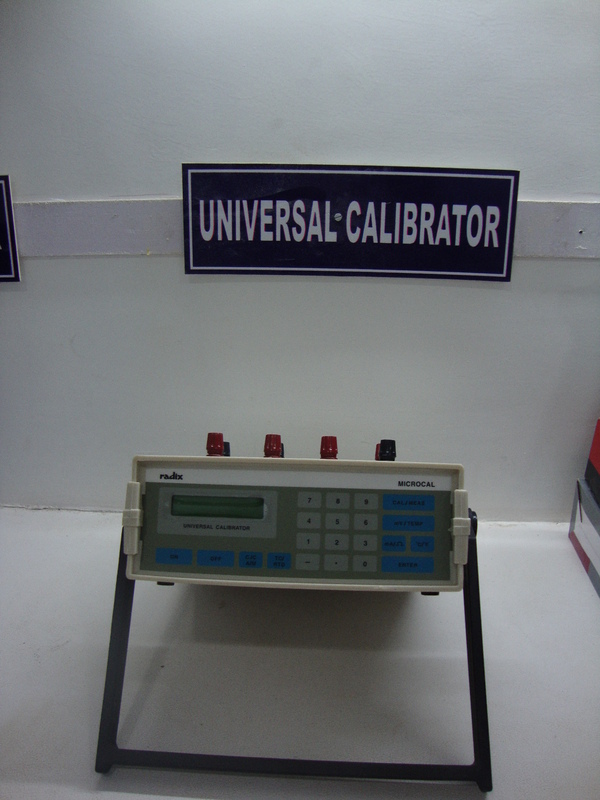 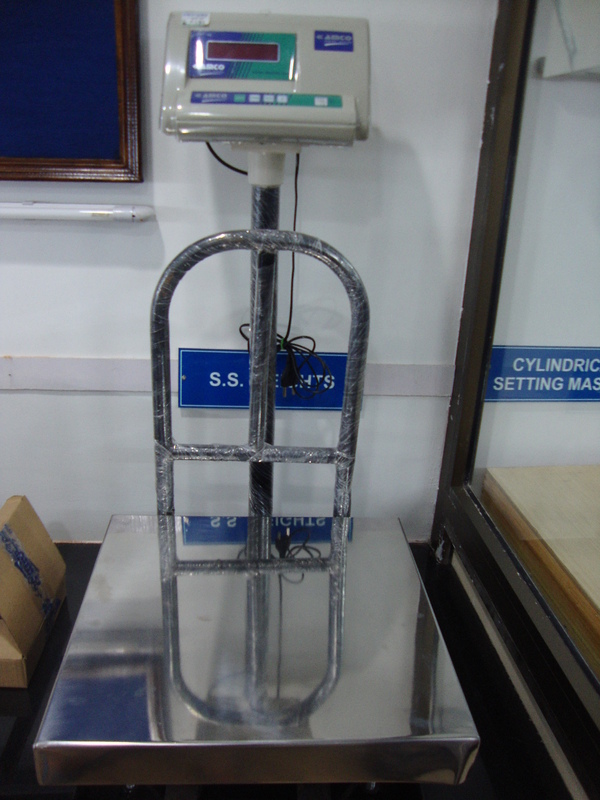 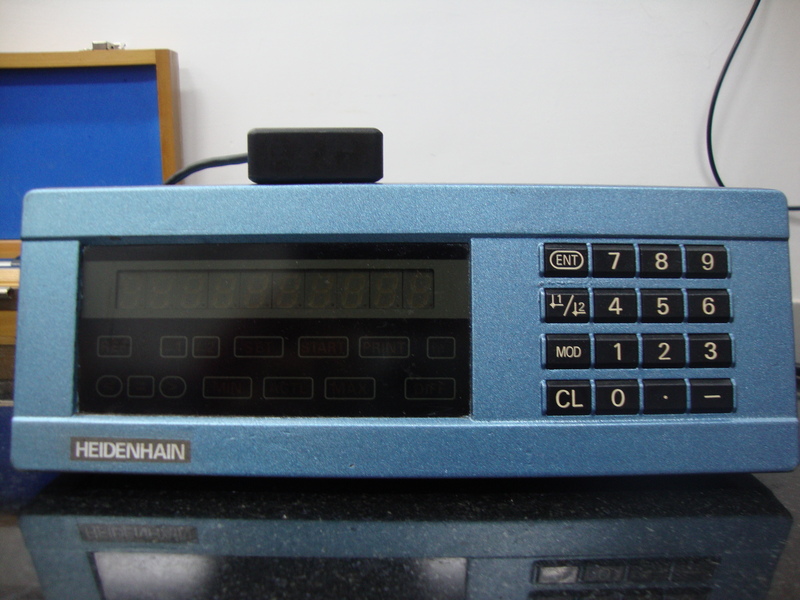 Also, workshop on calibration is arranged in laboratory on various parameters as per customer's request. 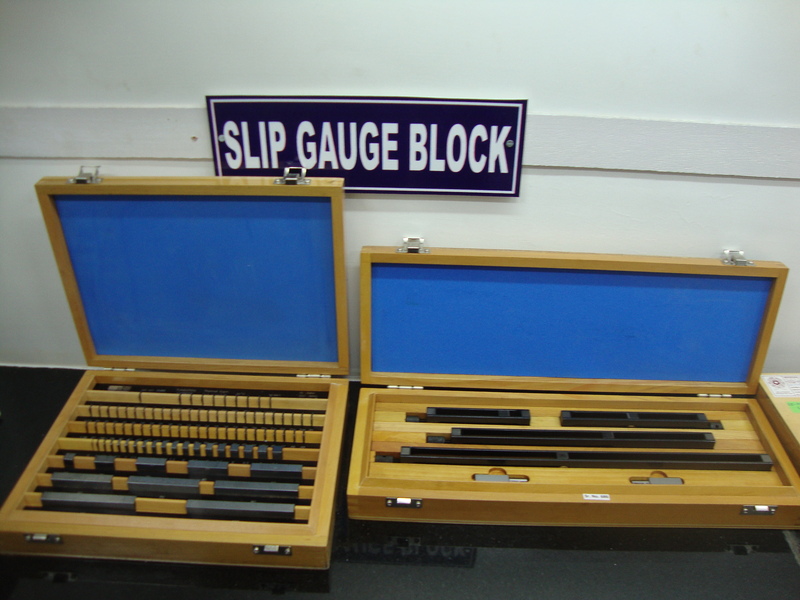 "UPCOMING ACTIVITY- SALES OF INSTRUMENTS WITH CALIBRATION CERTIFICATE." 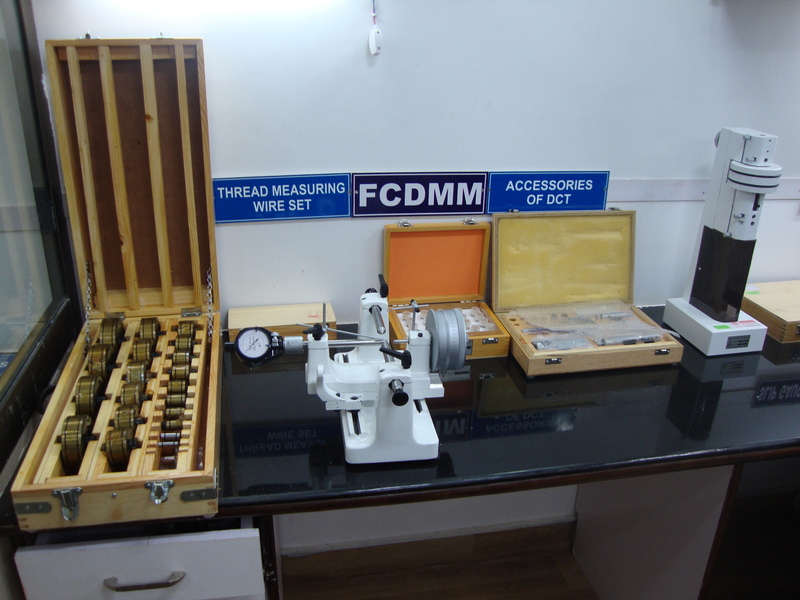 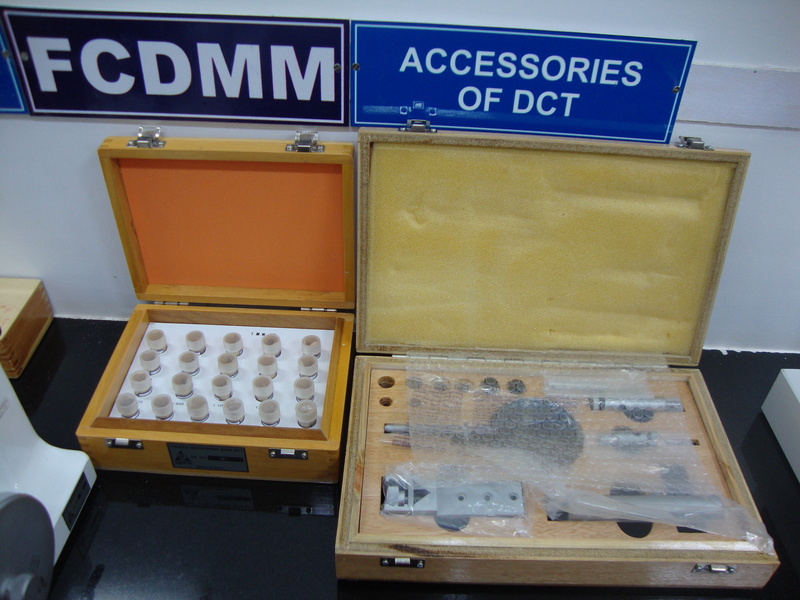 Extending our aim to become a ONE STOP SOLUTION for our customers we are shortly coming up with the facility of providing/sales of KEY MEASURING INSTRUMENTS like- Vernier caliper, micrometer, thread gauges, plain plug gauges, snap gauge, pressure gauges, voltmeter and ammeters etc. 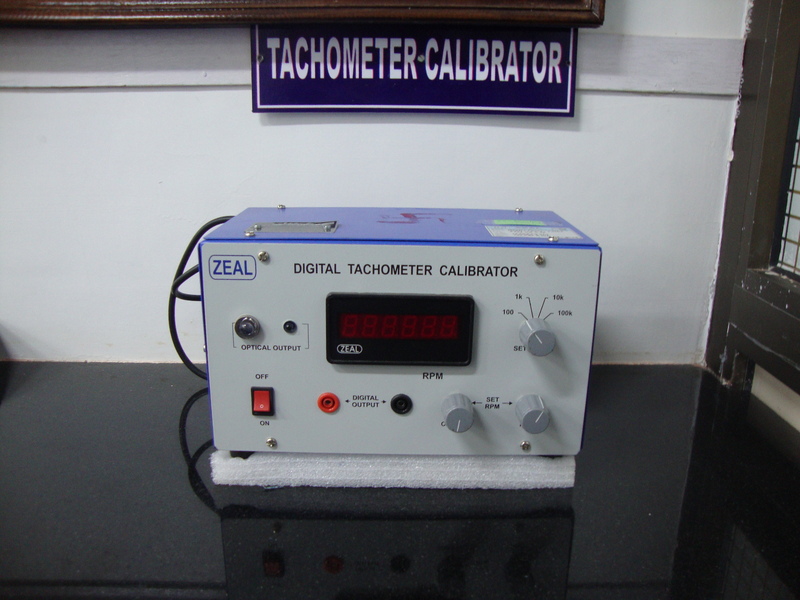 along with CALIBRATION CERTIFICATE. 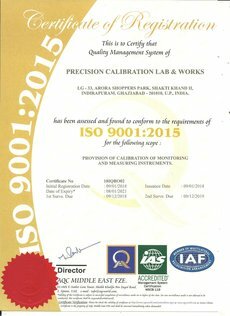 This will help our customers to meet "QUALITY SYSTEM CERTIFICATION REQUIREMENTS" effectively.